Sven Michael Davison, author of the recently published “State of Mind” reveals the final book cover for “Dreams, Faith & Ammunition” as well as a synopsis. 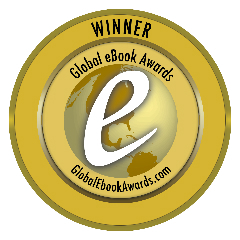 Sven Michael Davison’s historical fiction/memoir “Dreams, Faith & Ammunition” is on track for a publication date in late spring. The official book cover has been finalized as well as the synopsis. 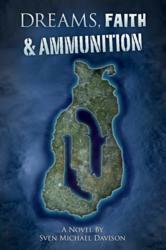 Two men, three timelines, one location, “Dreams, Faith & Ammunition” is a novel about seeking the Promised Land. In the nineteenth century, one man seeks it literally, first by following Joseph Smith, and then James Jesse Strang to build a Kingdom of God on earth. In the twentieth century, another man envisions the Promised Land as the rewards and lifestyle he will achieve once he finishes his great American novel. Both men move to Beaver Island, Michigan to fulfill their ideals. Both men face unforeseen obstacles and must overcome personal demons in their journey of faith and suicidal depression. Davison states, “This book has been fifteen years in the making and I’m very excited that it remains both politically and socially relevant today." Sven Michael Davison continues to work on the two sequels to “State of Mind” as “Dreams, Faith & Ammunition” gets closer to its pub date. 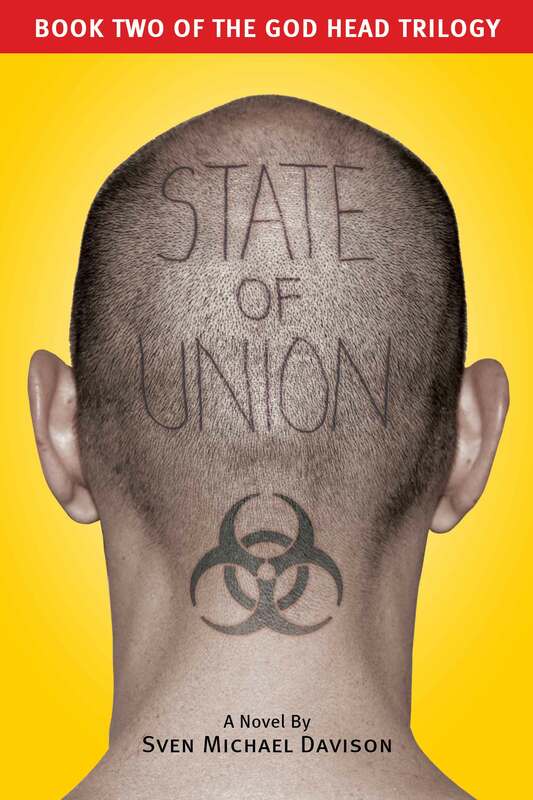 “State of Union,” the sequel to “State of Mind” is still on track for release in late fall of this year. The third installment of the “God Head Trilogy” will be released in the early spring of 2013. That title will be announced around the time “State of Union” is published. Sven Davison is a full time husband, father, and manager in a creative design agency in Los Angeles. 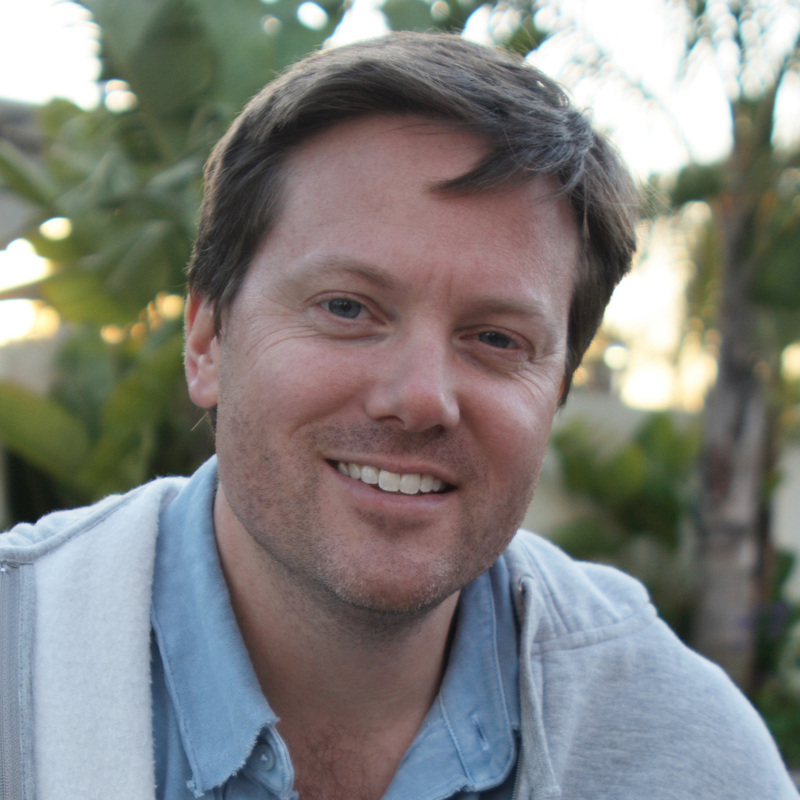 He has written screenplays, trailers and special feature content for DVD and Blu-ray. 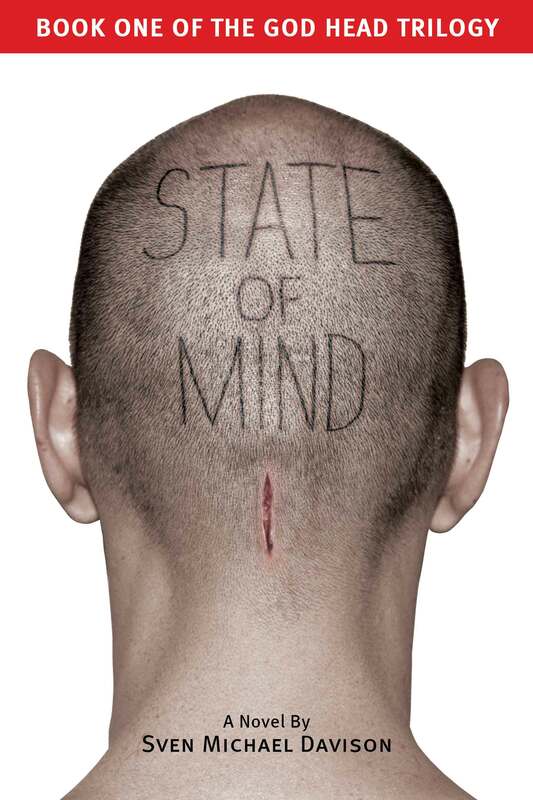 “State of Mind” is his second novel. Sven Michael DavisonAuthor Photo "State of Mind," Two Time eBook Award WinnerDan Poynter's eBook Award State of Union Book CoverState of Union to be release in fall of 2012 "State of Mind" book coverDust Jacket for "Sate of Mind."